Roxanne“Roxxy”Webster | RadioKariba "Karibbean Attitude"
A native of St Martin/ Anguilla has been on stage from the tender age of 11. 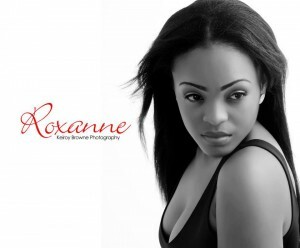 Roxanne is strongly committed to advancing and promoting her career as a Caribbean artiste. She continues to display her passion and love for the art form as a competent and compelling Calypsonian, in her two home states St. Maarten and Anguilla, a former lead vocalist of the ‘ABC Band’, and now a solo artist with her hit single release ‘Delete’. 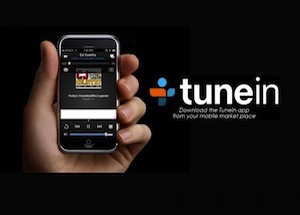 The hit single has gained recognition throughout the U.S and Caribbean islands, including Trinidad and Tobago, where Trinizagada.com has labeled it “a quality track” and further describes Roxxy’s vocals as “one to fall in love with”. In December Roxxy was featured on TEMPO; she is currently scheduled for further interviews in New York City and will be performing at the 24th Annual Atlanta Caribbean Carnival. The hit ‘Delete’ has gained Roxxy her first nominations for awards in the categories ‘Best New Female Soca Artist’ and ‘Best Soca Music Video’ in this year’s 10th Annual International Soca Awards. Roxanne is excited and enthusiastic about her achievement and has since embarked on a promotional tour to neighbouring islands and just recently the U.S.
Roxanne has performed on shows opening for artistes like Short shirt, Calypso Rose, Panther Vibes International and most recently Kassav Band our of Guadeloupe/ France. She is an energetic performance and loves to please her fans. Roxxy is also looking forward to performing in Hollywood California for the International Soca Awards in July and is aiming for the Groovy Soca Monarch competition in Trinidad next year.